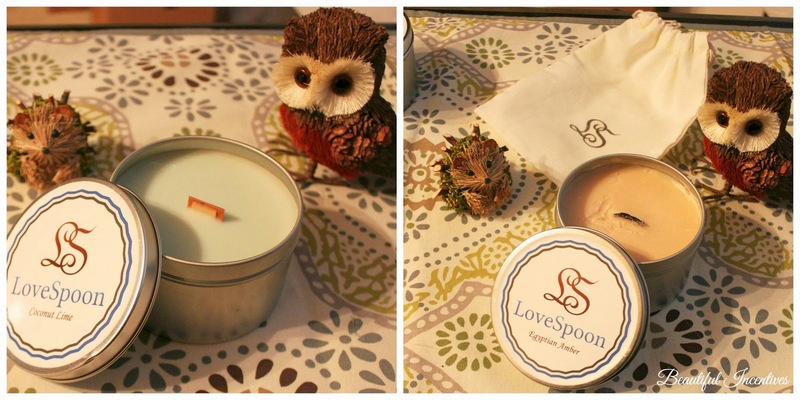 Beautiful Incentives: Lovespoon Soy candles. Love at first sniff. 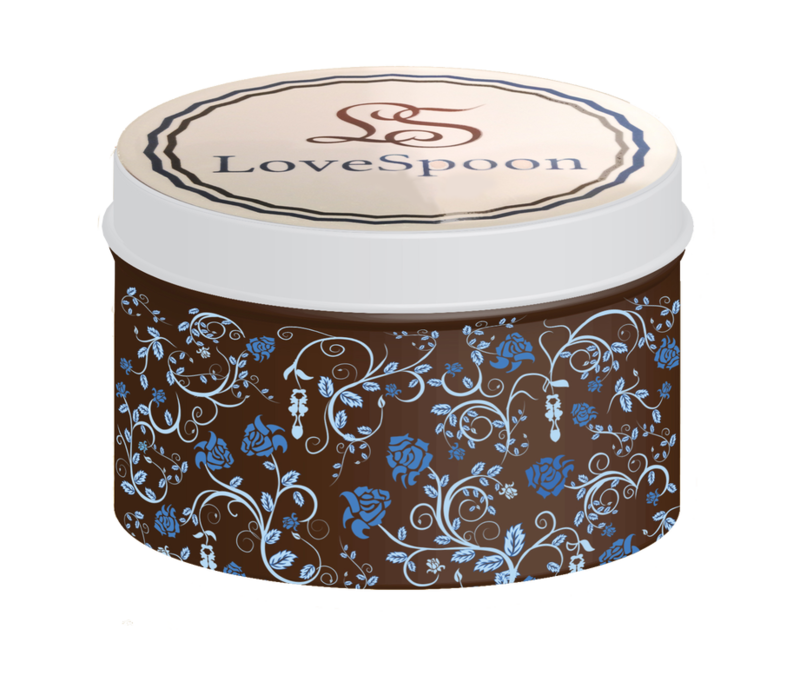 Lovespoon Soy candles. Love at first sniff. I love candles, but I'm pretty sure that's no mystery. What I don't love is candles that aren't the healthiest for the environment or you. This is why I usually use Wax Warmers or Soy wax candles. They emit little to no harmful chemicals into the air and this is very apparent when you use them. Normal wax candles give off so much black soot and it is just not good to breathe that in. Today, i'm here to introduce a company called Lovespoon, which accurately named, I truly have fallen in love with. Firstly, Lovespoon candles are native to FL and they ship all over. I'd never heard of them until I was contacted to do a review. Let me just say off the bat, these are some potent and very lovely smelling 100% soy candles! 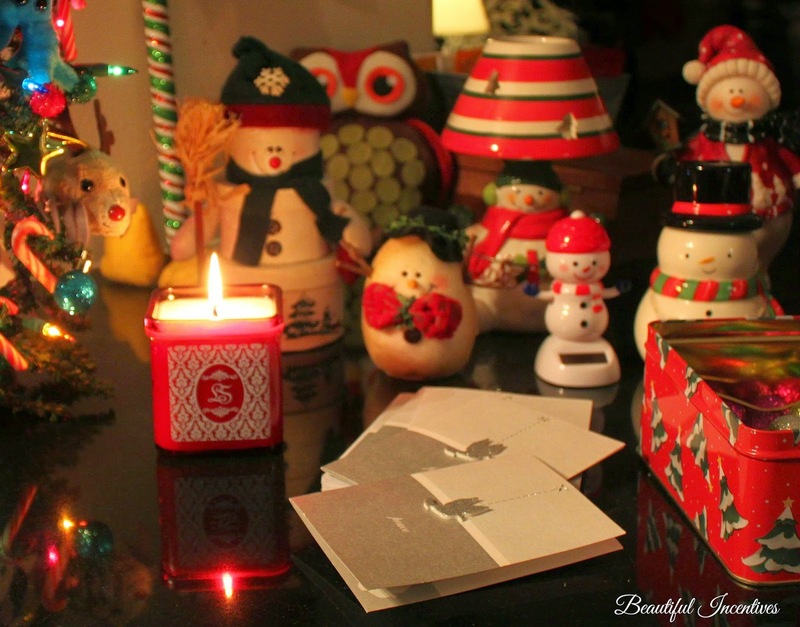 "Christmas Hearth" in the lovely monogrammed jar: This scent is so nice and perfect for Christmas. It smells literally like Christmas. "Egyptian Amber" with wooden wick. This one had a spicy, yet earthy and sweet lure to it. I think it is my favorite of the bunch, but it's hard to choose. "Coconut Lime" with wooden wick. This one I just want to devour. It smells just like a coconut lime margarita. Perfect for the summer time or when you want to escape to summer in your livingroom. Out of all, I love them all. You can tell they use high quality essential oils and the throw is amazing! The reason I say these smell fresh is because in my mind, I compare them to the not so fresh chemically smelling ones that you find in your average department store from big box companies. Very popular brands I just won't buy anymore, because they smell like cleaning fluid masked by generic scents. It's bizarre and my nose is very sensitive to them too. It was not the least bit sensitive to these. I'm not kidding when I say I could not stop sniffing them. It was like the love at first sniff when you put on that amazing hand cream and you just can't stop sniffing your hands. I did this especially with the "Egyptian Amber" There is something so fresh, pure and inviting about all of the scents. I wish I could get them all in shampoo and soap form! Another thing I love is that the silver canned candles have wooden wicks! I absolutely love the crackling that these give off and try to get all my candles in this form. The regular wicks are pure cotton. The packaging design of the candles is pretty plain, aside from the gorgeous monogrammed sample that I received. I would have preferred glass jars. In a way, I kind of like a blank slate to make labels of my own for them and there's an idea for gifting! The silver is nice enough though. It's a neutral and goes with everything. They do offer one other design called the cornerstone collection. Love how it's adorned with roses. Lovespoon is definitely one to go on the Gift Guide. I recommend them highly to the health conscious and candle connoisseurs and there are so many unique scents to choose from.